Are you dealing with apple watch login Passcode and unable to verify apple watch with correct Passcode? Getting a message on Apple watch screen, Wrong Passcode and Try again in x Minutes. 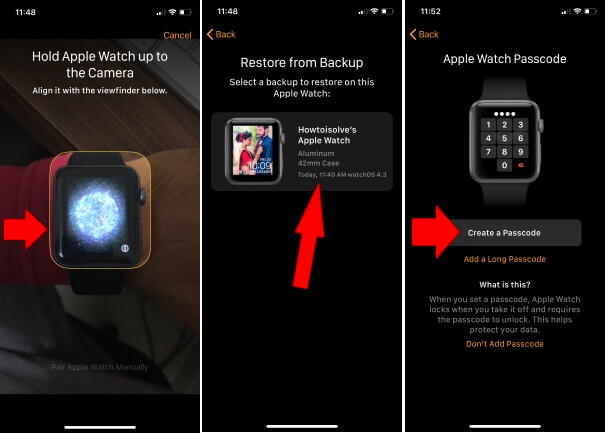 Remove old Passcode and create new Passcode for Apple Watch is the solution to this issue. You Don’t bypass or Crack Apple Watch passcode, You need to reset or change using restore process. 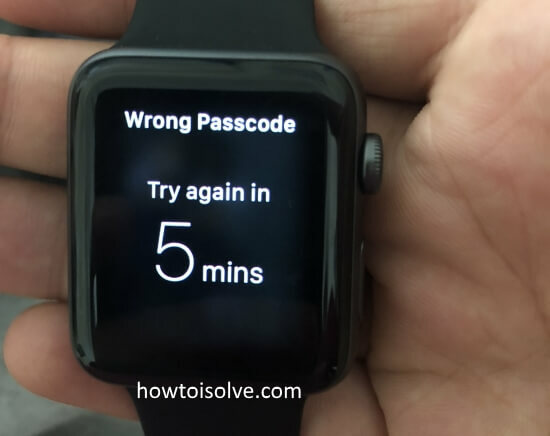 Every Day we need to use Passcode for all apple Device, you are a little bit confused on what is your apple watch Passcode and wrong password attempt on Watch showing “Wrong Passcode: Try Again in 1 Min, 5 Min, 15 Min” or disabled for always. 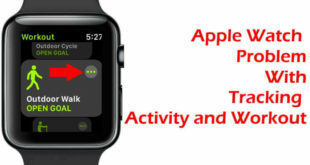 You need to remove all Apple Watch Content and Settings from your iOS Watch app. Follow the steps below. Step 1: Open Watch App on your iPhone, iPad. Step 2: Go to the My Watch Tab at the bottom of Watch iPhone app. Step 3: Next to the General > Reset. Here you need to tap on “Erase Apple Watch Content and Settings”. Apple ID required for proceeding under the security and ownership check from apple. After successfully entered apple ID, Erase apple Watch remotely from iPhone, without unlocking apple watch. Open Watch App on your iPhone, Select Pair Apple Watch option. 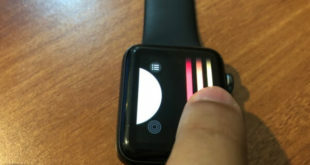 Scan your Watch to iPhone’s camera. Once you detect watch, Select backup that saved on your iPhone. Install or Copy all the previous settings as of before after restore completely. It will take time depends on data and settings size. Next screen is entered Passcode on your iPhone, tap on it. And Now Enter a New Passcode two time and save it. That’s it. Now you can login or unlock apple watch with new Passcode. Hope you get fixed “Apple Watch Error Wrong Passcode”won’t more discuss with me, comment me.